We are keen to encourage sustainable practises and promotes the styling, recycling and reusing of clothes and materials. It is a chance to complete a project that has been in the cupboard for years. 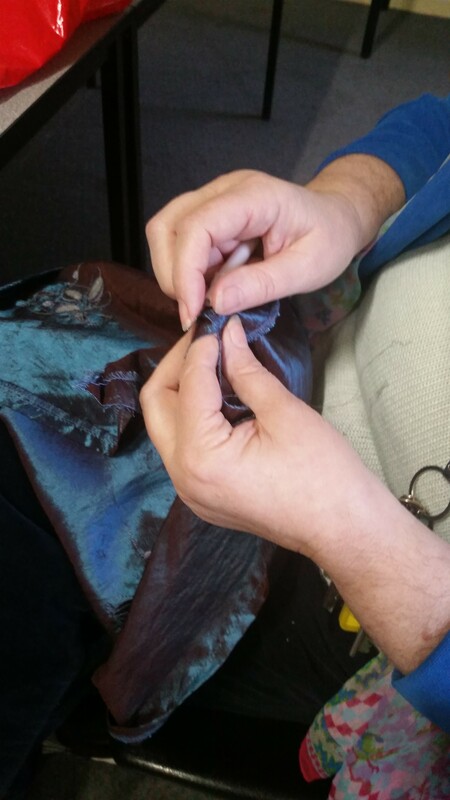 Make your own shopping bag from recycled fabric, experiment with visible mending to give new life to old favourites, refashion clothes you have found in the op shop, do patchwork, make something new from fabric of your choice….. Enjoy a chat while you work on a project, mend and create something new from old. Sewing machine, Overlocker & iron available. Just come along! Program sponsored by the City of Yarra – only a gold coin donation!